Thanks to Miriam I was able to visit the Art Exhibition at RAI last weekend. Looking back, I find that it was mostly the photos that made a lasting impression. It makes me wonder whether I do not like paintings as I cannot recall any that I specifically liked. 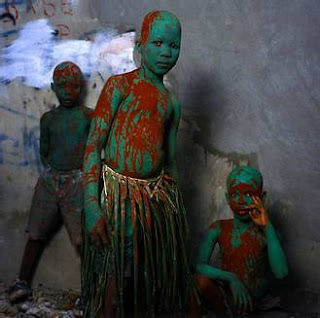 Well, the photographers that I remembered were Phyllis Galembo, of whom a collection of ethnographical work was shown. 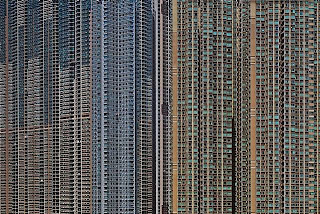 Another one I liked was Michael Wolf who made a series of architecture in China called the transparent city.